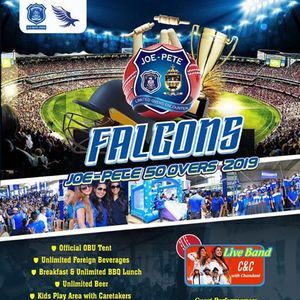 Falcons is the most preferred 50 overs match enclosure for the Joe-Pete. 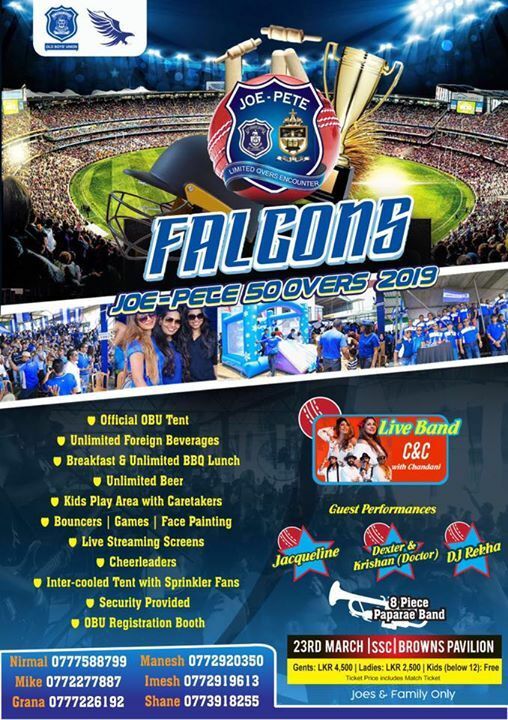 Unlimited Spirits, Family fun and Entertainment. Evening with Mr. Dinesh Hamangoda.